We offer storage and berthing for all boats from the Monday prior to Race Week (June 17, 2019) until the Monday following Race Week (June 24, 2019). The number of transient slips and dock space available in Alamitos Bay Marina is limited. Rafting will be necessary and registration is required. Boats requiring a berth should indicate their intended arrival and departure date on their Entry Form. Mooring assignments* will be published on the Long Beach Race Week website. 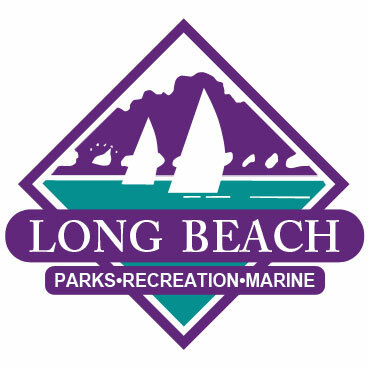 Boats requesting berthing prior to Monday, June 17, 2019, or after Monday, June 24, 2019, MUST contact the LBYC Waterfront Director for further information: 562-493-5173 or e-mail raceoffice@lbyc.org. Longer term storage is very limited and will be assigned on a first come basis. Long Beach Race Week has arranged for water taxi service between the clubs. Take the water taxi between Alamitos Bay YC and Long Beach YC. There is a West Marine store within a five-minute drive. Specialty chandlers are available in Huntington Beach and Newport Beach. Riggers, including a small boat mast shop are within easy driving. 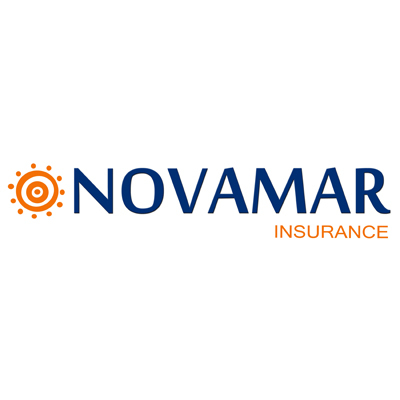 There is an Ullman Sails repair loft in Long Beach, and a full production Ullman Sails loft in Newport Beach. One or more of these will be available to do overnight repairs. The Peninsula (ABYC) and Naples Island (LBYC) are a two minute drive or ten minute walk from the Belmont Shore Second Street neighborhood shopping district. There are many different types of restaurants to choose from. In addition, the street offers a hardware store, banks, Kinko’s, bike store, a gym and a variety of other stores and shops. Long Beach / Los Angeles is the largest container port in the U.S. Any foreign competitor wishing to ship his or her boat to Long Beach for Race Week should be able to find a carrier sailing to Los Angeles or Long Beach Harbors. We enjoy a personal relationship with several stevedore companies and would seek preferential arrangements to assist competitors shipping logistics. Long Beach is situated within a 30 minute driving range of three airports: Long Beach, Los Angeles International and Orange County. Flights are available to all US and International destinations and include non-stop flights to the East Coast as well as many International destinations.